Have you ever wondered what a Stampin’ Up! workshop is? A Stampin’ Up! 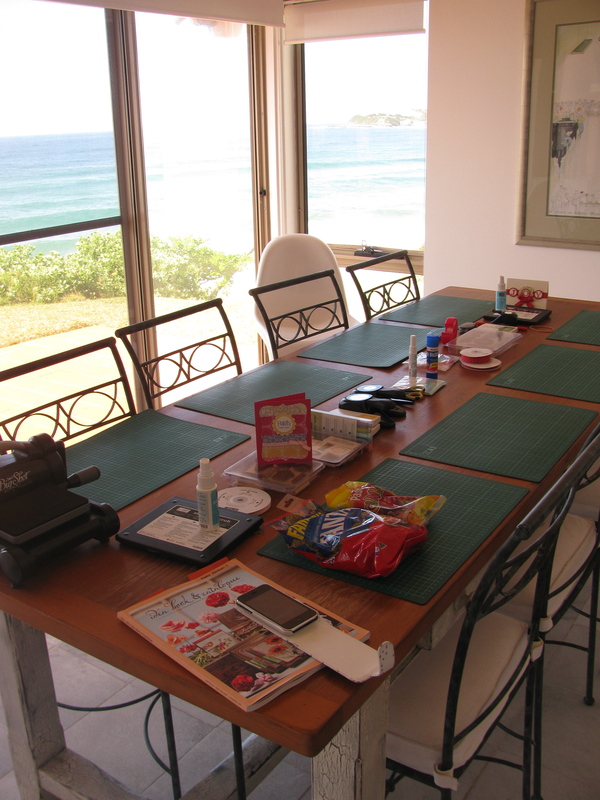 workshop is a creative event where you open your home and invite your friends to enjoy an afternoon or evening of amazing stamping and papercraft. When you host a workshop, you’ll see new project ideas, learn different stamping techniques, and have fun with people you love! From novice to expert papercrafters, I am there to ensure that you have fun and experience success and pride in what you create! 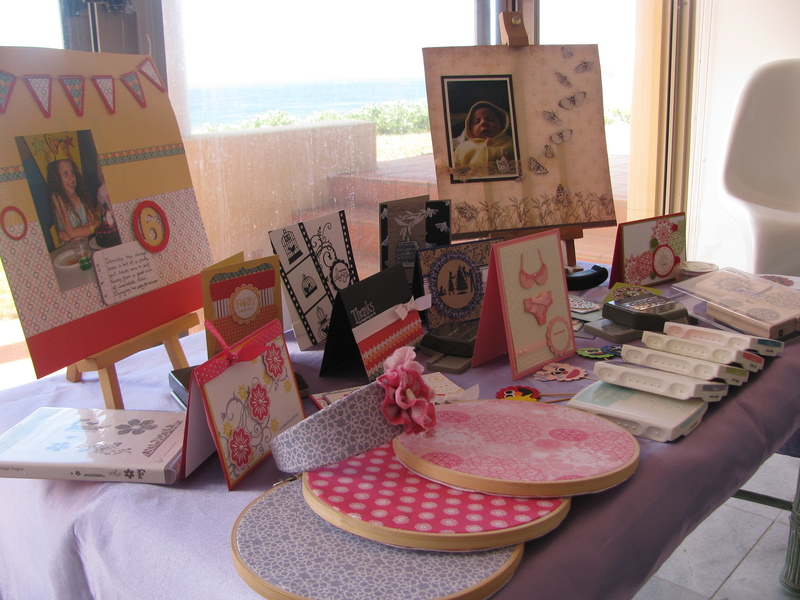 You may also earn yourself some FREE stamping and papercraft products. I provide all the materials and resources required, all you need to provide is a table and chairs and perhaps a cup of tea for your friends! Sound like something you’d like to try? Why not give me a call on 0424 773 372 or send me an email kgennari@iprimus.com.au.